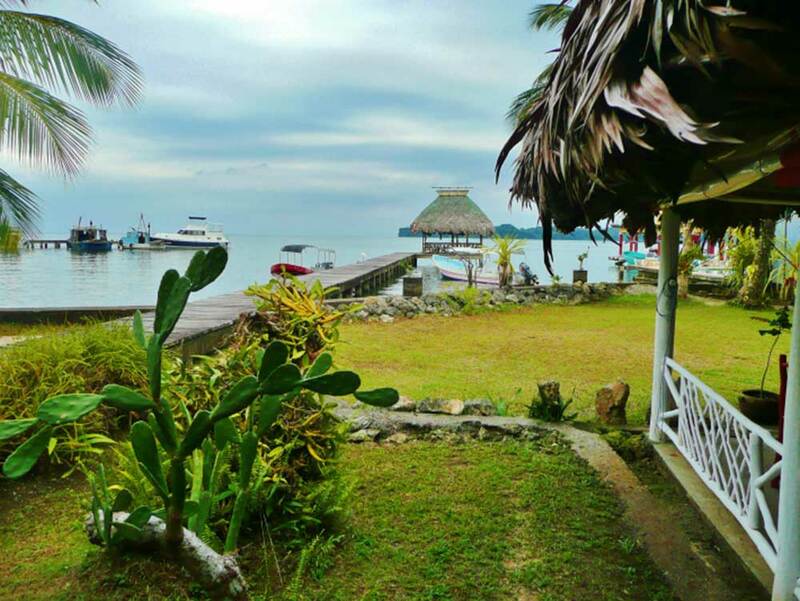 The hotel La Casa Rosada in rustic Livingston is located at the mouth of the Rio Dulce and the Amatique Bay of the Caribbean Sea. They offer dorms, privates, have a dock for swimming and a good restaurant and bar. 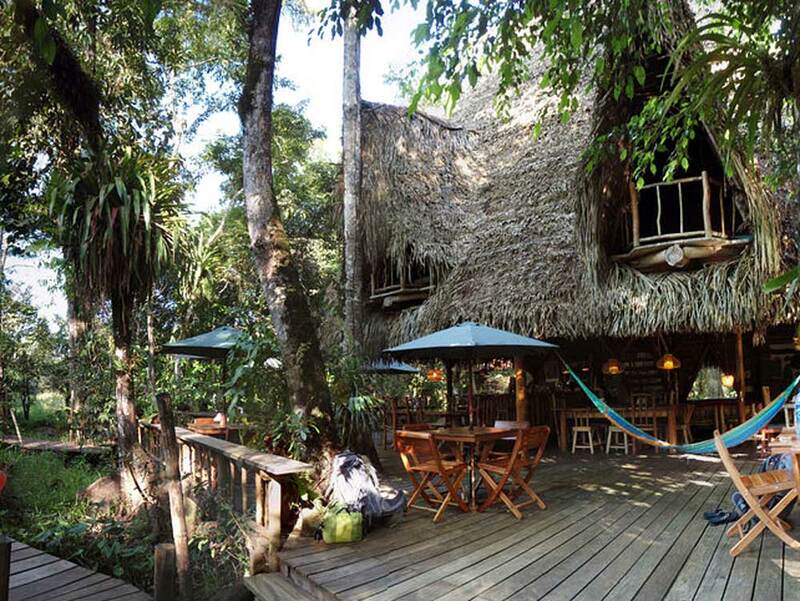 Dreamcatcher Eco Lodge is located in the middle of a howler monkey reserve in Rio Dulce. A 5-minute boat ride from the vibrant Río Dulce town and a 40-minute ride to the funky Garifuna Livingston. A dreamy jungle hideaway with a common house where you can feast on good food, good mood local cuisine, relax and daydream to the chill out tunes on the dock and rent kayaks to explore the wilderness. Accommodation ranges from our one of a kind flying tents to cosy double bed dorms. Located on the Rio Dulce right in between Livingston and Rio Dulce. It is a beautiful ecological hotel with riverfront bungalows and dorms. Finca Tatin offers a good restaurant and bar. 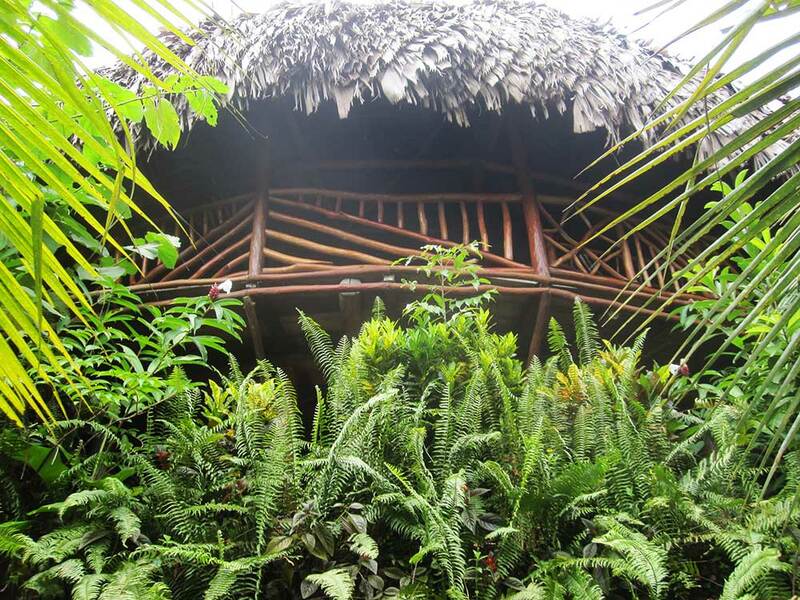 The hotel is located in the middle of the lush jungle and they offer great jungle hikes. The lazy ones can just grab a canoe. 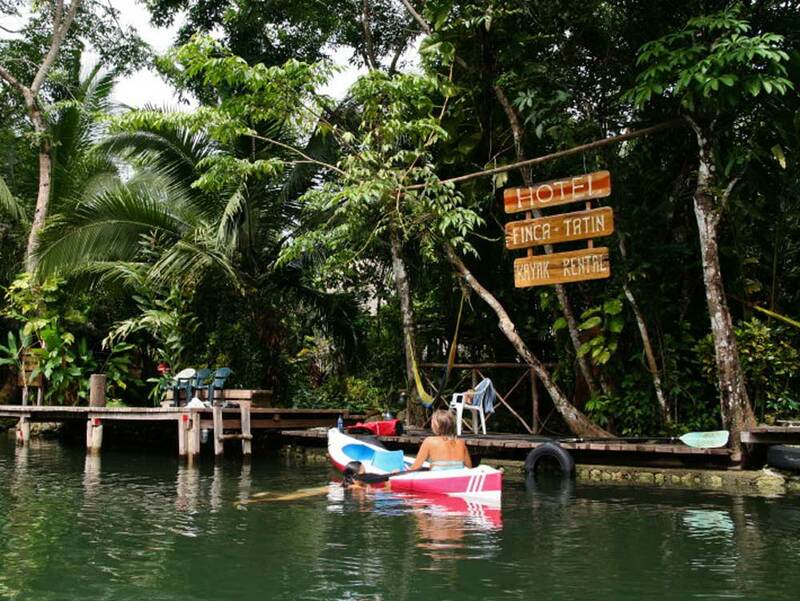 Ecological hostel located a 15 minute boatride from Rio Dulce. Upon arrival you can go to Bruno’s Restaurant or Sundog Cafe in Rio Dulce and they will call them over the radio to pick you up. Pickup is free of charge. Casa Perico is located at the river. Their services vary from dorms to luxurious privates. 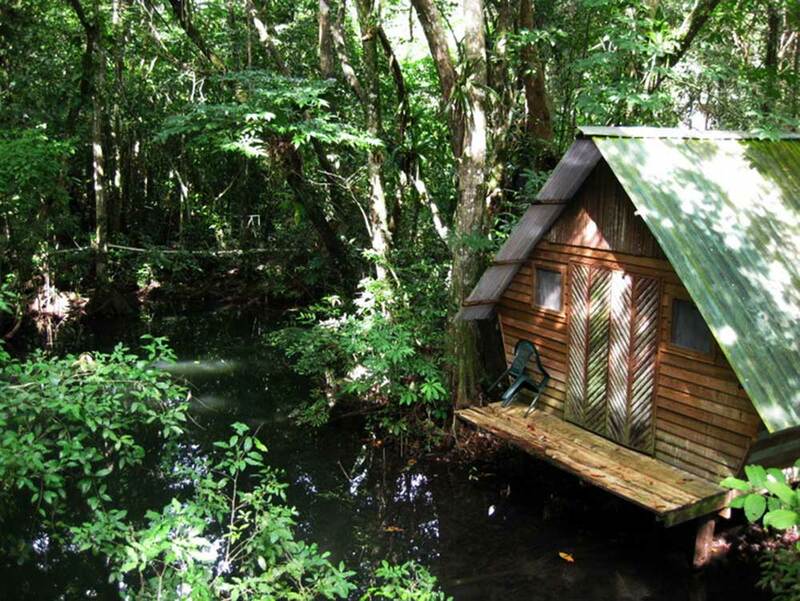 The Round House is located on the beautiful Rio Dulce, near Livingston. 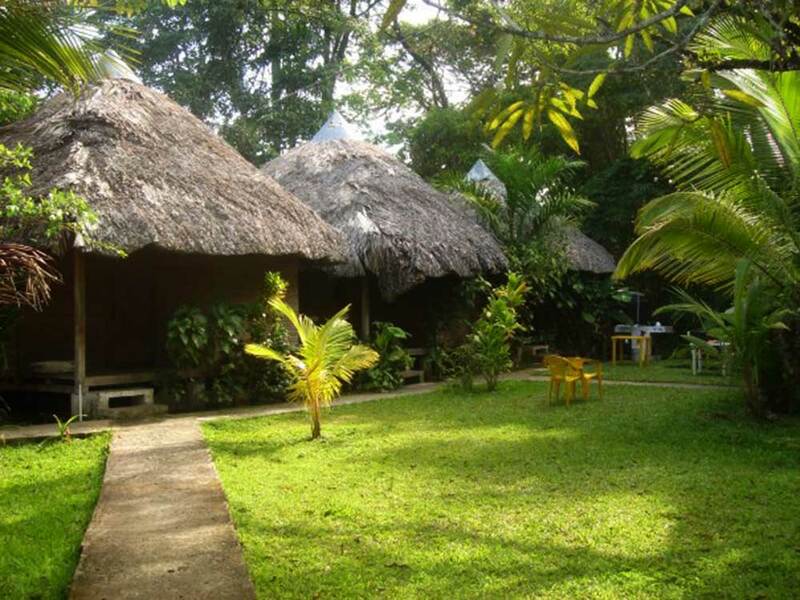 Jungle, river, canyons, waterfalls, caves and the Caribbean Sea are all within a couple of miles of the hostel. The Round House offers private rooms and dorms and a cozy restaurant and bar. The place is run by a friendly Dutch-English couple. A stylish hotel near Rio Dulce. 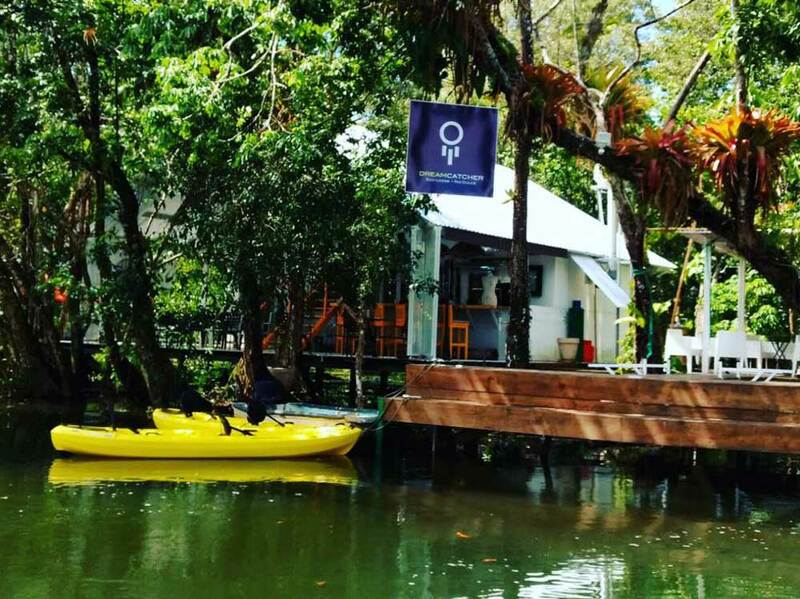 Contact the Sundog Café in Rio Dulce for pick up by boat. The hotel is located next to the river between mangroves and offers accommodation varying from basic huts to luxurious air-conditioned privates. They also have a big pool, a restaurant and a bar. Located right under the Rio Dulce bridge at Lake Izabal. The hotel offers dorms and privates and a nice lake view restaurant and bar. Their seafood comes recommended. 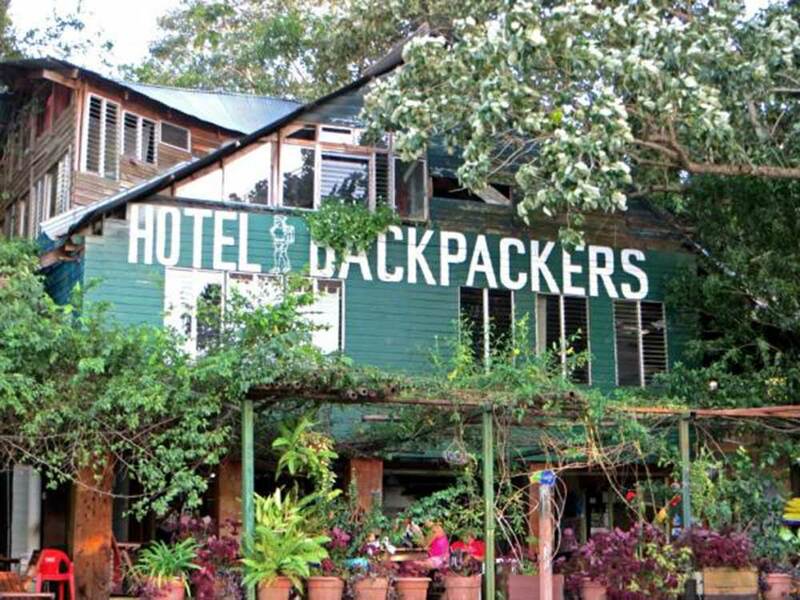 Hotel Backpackers supports a local orphanage project called Casa Guatemala. 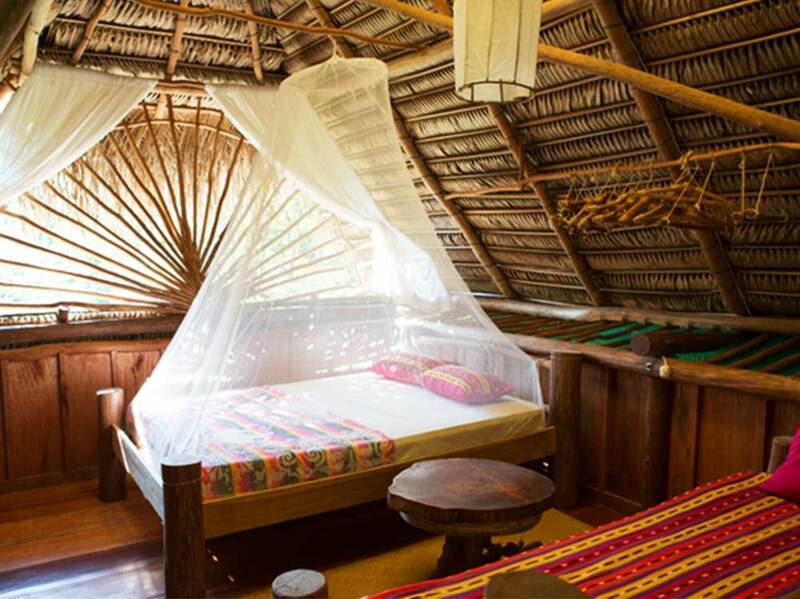 Hotelito Perdido is built in the typical jungle style with thatched roofs. Accommodation ranges from five-bed “Jungle Lofts” to cozy two story bungalows with private bathrooms. They have a restaurant and bar as well. Fun party hostel with tree house style bungalows, nice privates and dorms. Great restaurant and lively bar on site! They offer fast Wi-Fi, cable TV, lounge areas, book exchange and great tours in the region!